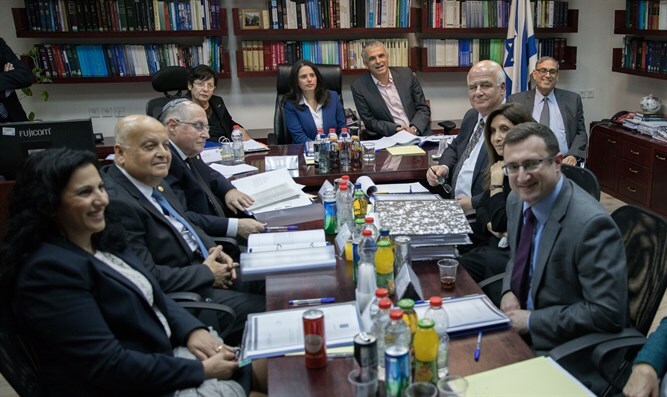 Retired Judge Menachem Neeman, formerly Vice President of the Haifa District Court, blessed the balance created in the Supreme Court as a result of the four new appointments, but emphasized that no great “revolution” is underway in the legal system. “You can’t say that a judge appointed to the Supreme Court all of a sudden stops having all the thoughts and opinions he had before being appointed, but [the new appointments are], indeed, a positive influence because balance has been created. Such that we have here a good choice, not a revolution,” Neeman told Arutz Sheva. “We need to understand that we can’t turn back the wheel of time, and that what was established beforehand by the High Court judges is hard to cancel completely. But I assess that the possibility that they will cancel future laws of the Knesset will be less likely and will become a rare event,” he added.